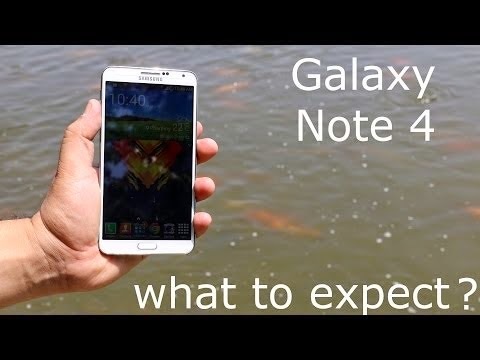 My colleague and friend at Lets Nurture, Harshil Patel, who is a wonderful and intellectual techno blog writer has posted some innovative and informative blog on Samsung’s latest product titled as ‘Samsung Note 4’. Read the blog to know further. Harshil has gone a step further in explaining the technology as simple as possible.